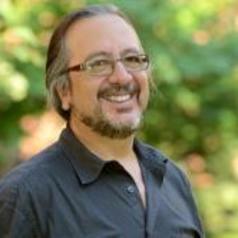 Carlos de la Torre is professor of Sociology at the University of Kentucky. He was a fellow at the Guggenheim Foundation, and at the Woodrow Wilson International Center for Scholars. He is the author of twelve books and edited volumes including Populist Seduction in Latin America, Ohio University Press, 2010, coeditor with Cynthia Arnson of Latin American Populism in the Twenty-First Century, The Johns Hopkins University Press, 2013, editor of The Promise and Perils of Populism. Global Perspectives, The University Press of Kentucky, 2015. He is editing the Routledge International Handbook of Global Populism.